Believe it or not, sustainable design can be both environmentally friendly and beautiful. 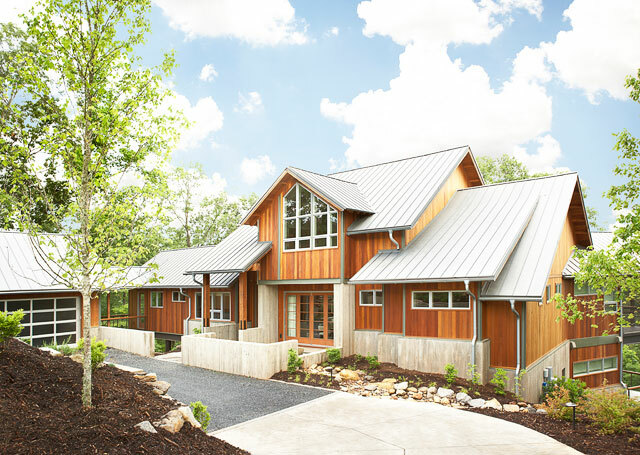 From using Energy Star appliances, natural materials, or eco-friendly paints, there are numerous sustainable design practices you can put in place when it comes to your home. 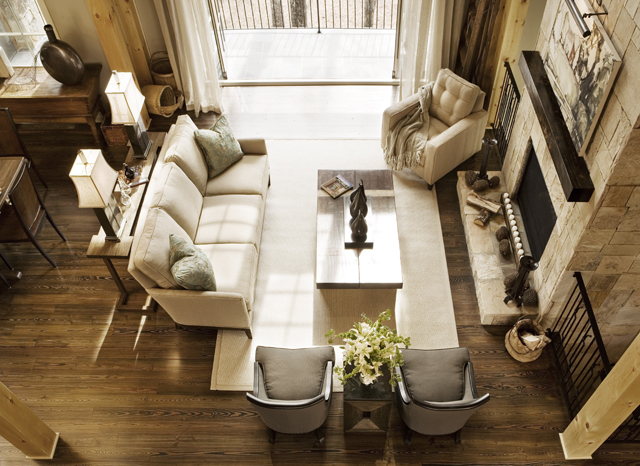 Eco-friendly can at times have a negative connotation when it comes to interior design. It's assumed that by using sustainable design options, you have to sacrifice style and beauty. But that's not the case at all. Just take a look at this sustainably designed mountain home as proof that being environmentally friendly can be beautiful. For those that like to entertain, the dining room is an important part of a home. It's where you possibly host your family holiday meals, celebrate birthdays, or entertain out-of-town guests. It's a place where conversations are shared over a glass of red wine and a big bowl of pasta. When it comes to designing a home, it's important to make it feel special. Each home needs to have something distinct about it; something that makes it stand out. Using architectural antiques in interior design is a creative and effective way to give a home or a particular space a distinctive look. We have an exceptional collection of carefully curated items in our online boutique. We have selected items that exude elegance, style, and sophistication. To showcase some of these pieces and provide a little more insight behind the products and why we selected them, we will feature some of them on the blog on an ongoing basis.